Have you ever thought about taking a wine tour or coastal tour in a limo? What about a pub crawl? Well, now you can! Book a Great Bay Limo and sit back, relax, and let our experienced chauffeurs be your guide. 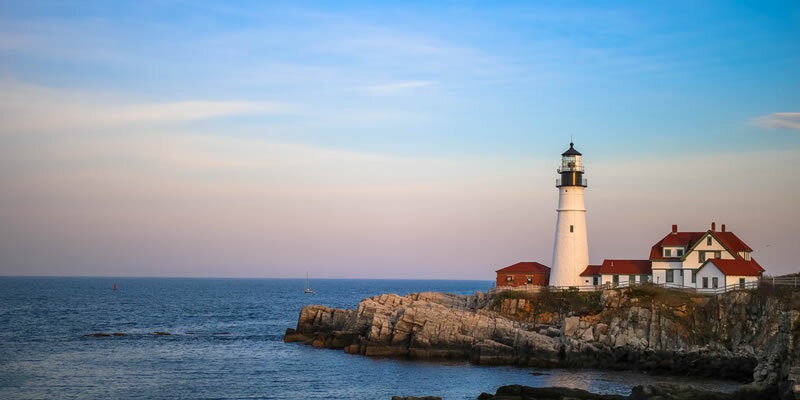 Stop and check out the wineries from New Hampshire, Maine, and Massachusetts on a care free get-away in one of luxury limos. Enjoy the day checking out the wine making process and to take in the breath taking views of these New England wineries as well as weaving your way along the New England coastline. Wine tasting not your thing? Try a pub crawl and visit some exceptional micro-breweries and top of the day with some amazing food from any of the amazing restaurants our chauffeurs might recommend.